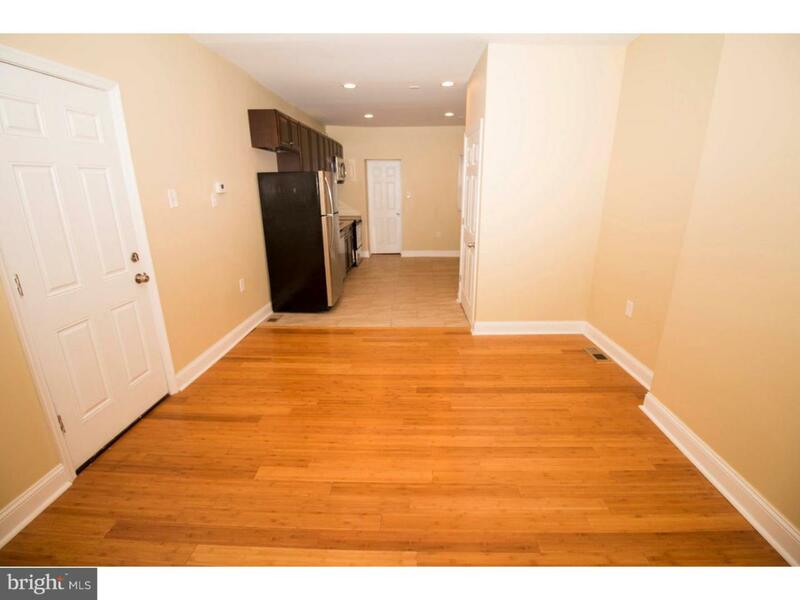 excellent opportunity for a new home owner to live in one unit and rent the other unit or a investor looking to add this awesome completely renovated duplex to your portfolio. 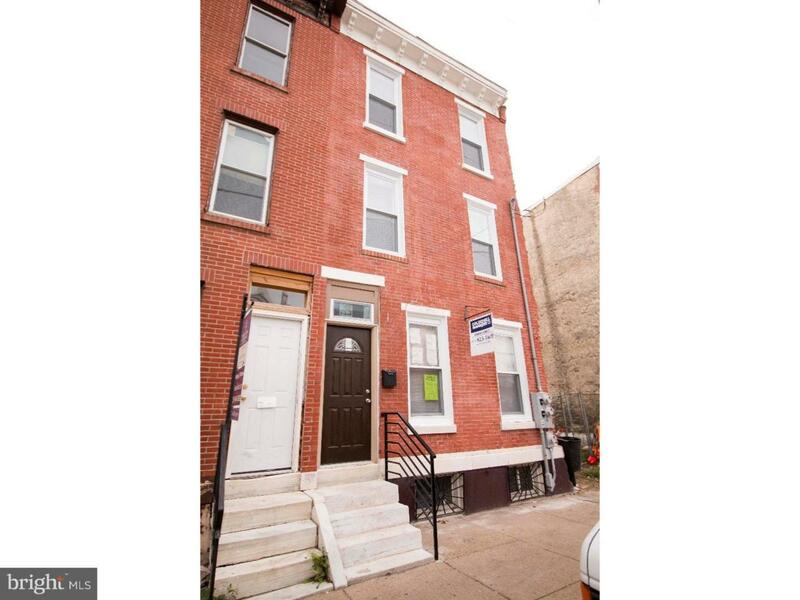 This 3 story Duplex located in a a very desirable street in a rapidly growing section of south philly. 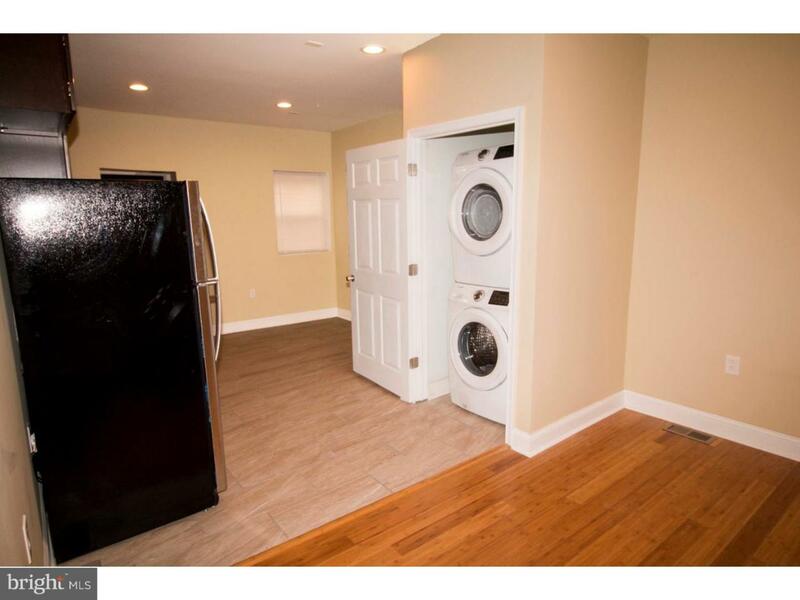 Surrounded by new construction and close distance to public transportation,shopping centers and easy access to bridges, highways and a short distance to center city. The common Entrance boast Exposed brick wall that leads you to the Second-floor bi level two bedroom one bathroom apartment with a huge living room area, eat in kitchen with stainless steel appliance package, granite counter tops and a glass back splash, washer and dryer in the unit with front loader washer and dryers, First floor apartment is a one bedroom with a huge three-piece updated bathroom, full eating kitchen with upper and lower wood cabinets, granite counter tops, electric stove, stainless steel appliance package, glass back splash and ceramic tile floor, very nice size living room. Good size rear yard is great for entertaining. 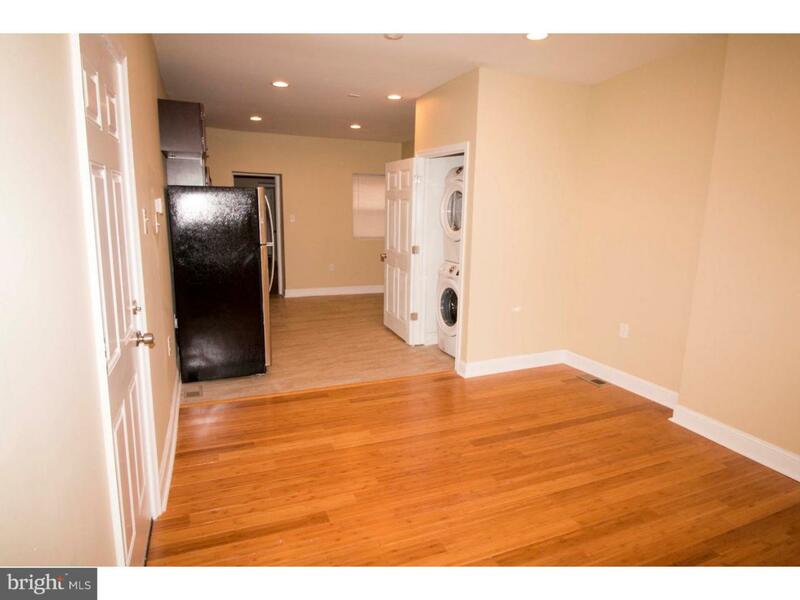 access to the basement is from unit one, great additional space for storage. very easy showing instructions.